Our Choir serves to facilitate and enrich the worship of the church, serving the congregation on Sundays at the 9:30am service and at some special services during the year. 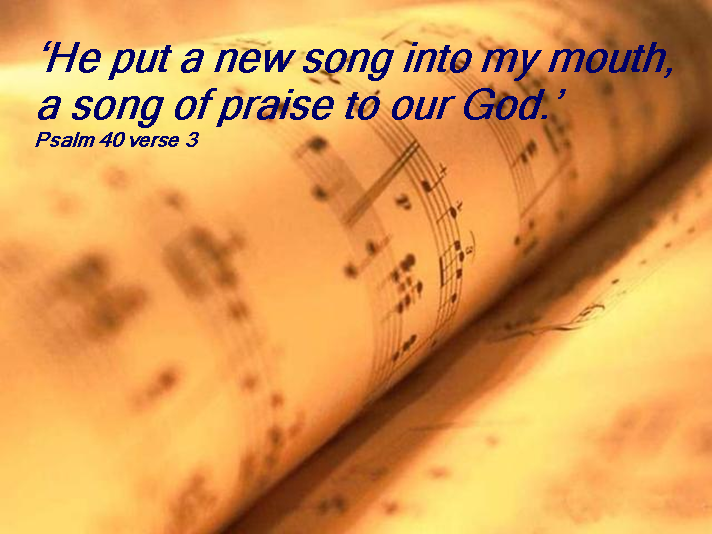 Music has always been a powerful and creative expression of worship. The Bible has many references to sung praise and worship which declares and describes the wonder of God and our relationship with Him. It is a privilage to be part of this ministry of sung worship in which we seek to honour God and come closer to Him. The choir sings in four parts: soprano, alto, tenor and bass. Our aim is to enjoy singing, learn together, and serve to faciliate the worship of the congregation. If you have a love of singing, a desire for God, and a willingness to serve, whether you have experience of being in a choir or none, you may like to find out more. All choir members are regular worshippers at St. Swithun's and must be over 18. New members are welcome to come and join in rehearsals. You will also find that our regular Exploring Christian Faith and Life sessions are interesting, relaxed and a great way to find out more about the church and to meet others. A very friendly choir, we love singing, enjoy our rehearsals and sing a mix of sacred and secular pieces at two concerts a year, Summer and Christmas. We always are open to welcoming new members.